01-26-18 14 people have signed up. 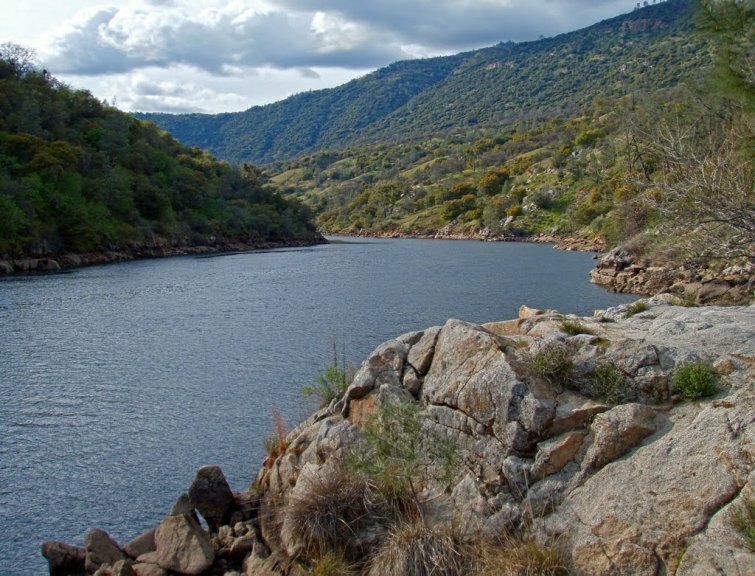 (What) The goal of this trip is to offer people the opportunity to test out their gear, camp overnight, learn about nature and build a new section of the San Joaquin River Trail as part of a 5 year project to open Reach 4. REI Staff will be with the group all weekend. Activities: Instruction on plants and animals in the area, checking out new gear provided by REI, camping overnight and working on the trail. Most trail construction will consist of hand work. This will include construction of stairs, building the trail bed, construction of water bars, bucking of down trees, brushing of overgrown portions of the trail, and other standard trail construction needs dictated by the lay of the trail. Materials such as rock, wood or earth will be used to construct these structures. Dead brush may be dragged to the site to help break the visual line of the path or cover reroutes.